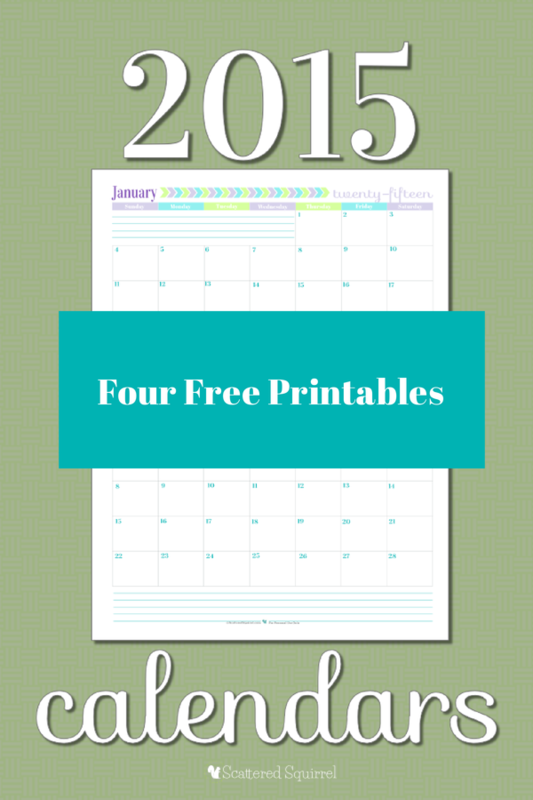 It may be a little early but September got me thinking of a new year with the start of a new school year so here is my round-up of free printable 2015 calendars. 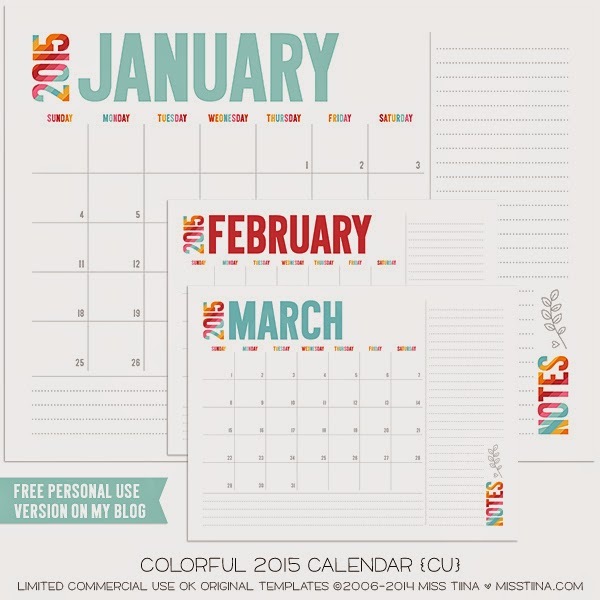 One of my personal favourites are the free calendars from Miss Tina which I personally have on my fridge right now. 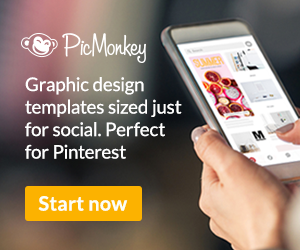 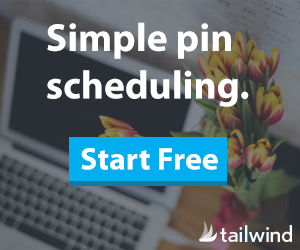 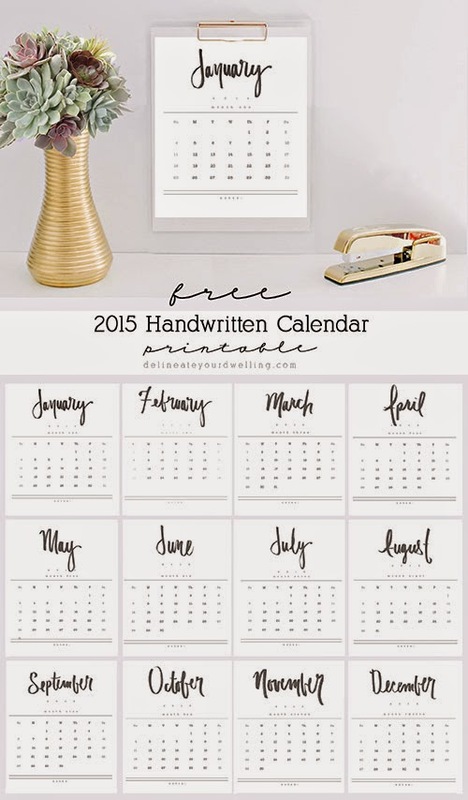 Although I fell in love with this free planner and calendar from The Handmade Home with full size calendar pages, weekly view in three different options, menu planner, chore chart, inspiration pages and more. 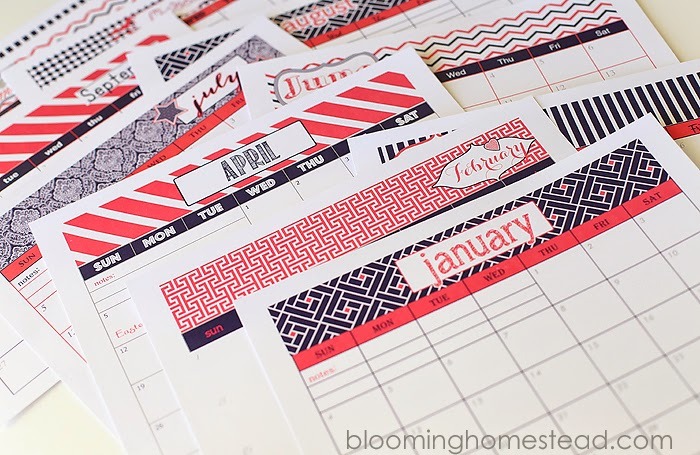 And check out this Chalkboard Style Calendar from Botanical PaperWorks which includes all major Canadian and American holidays. 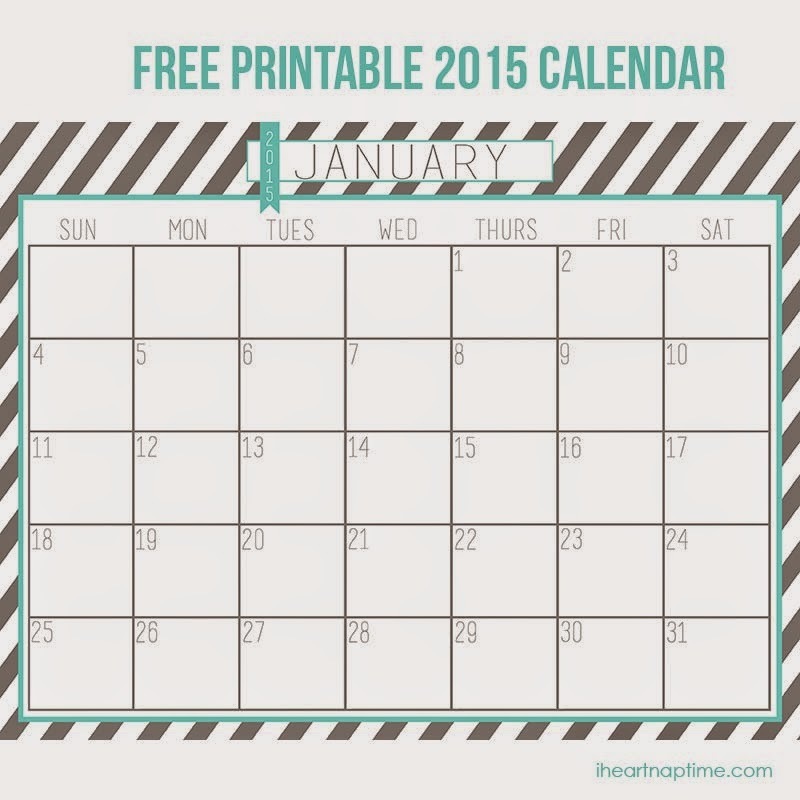 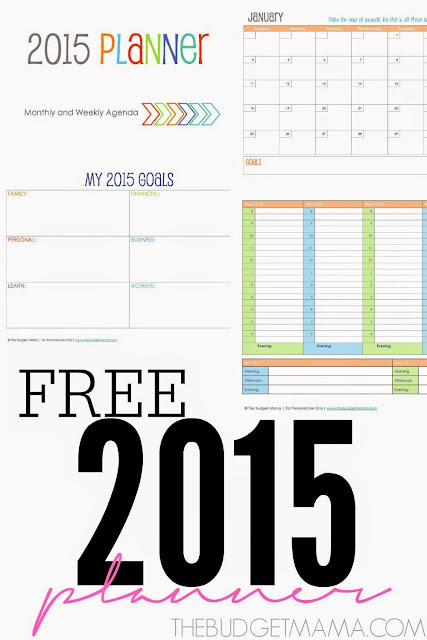 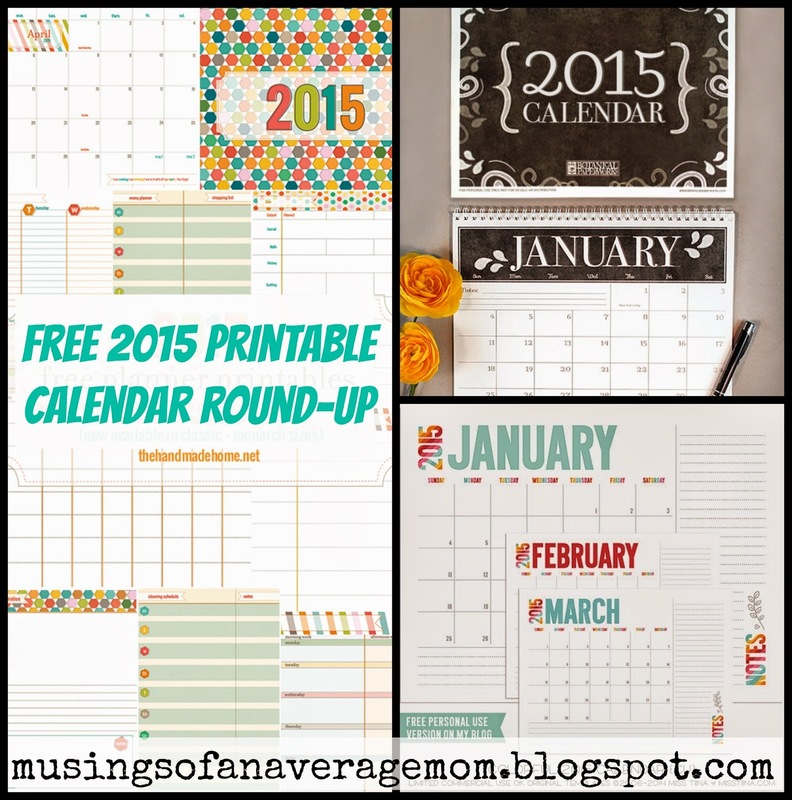 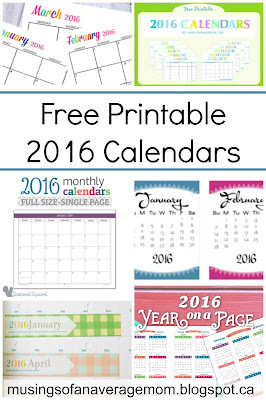 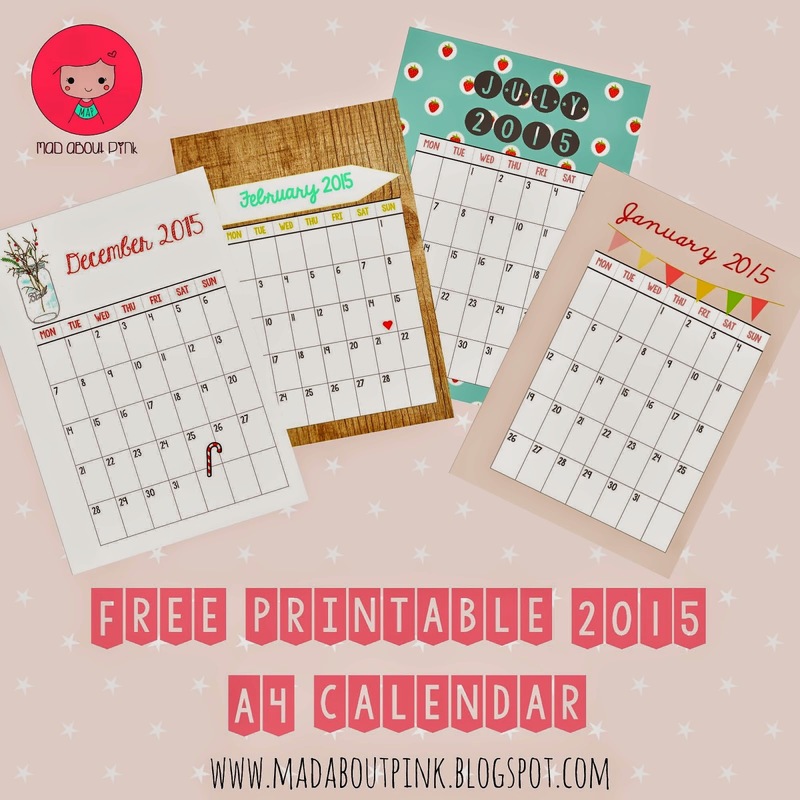 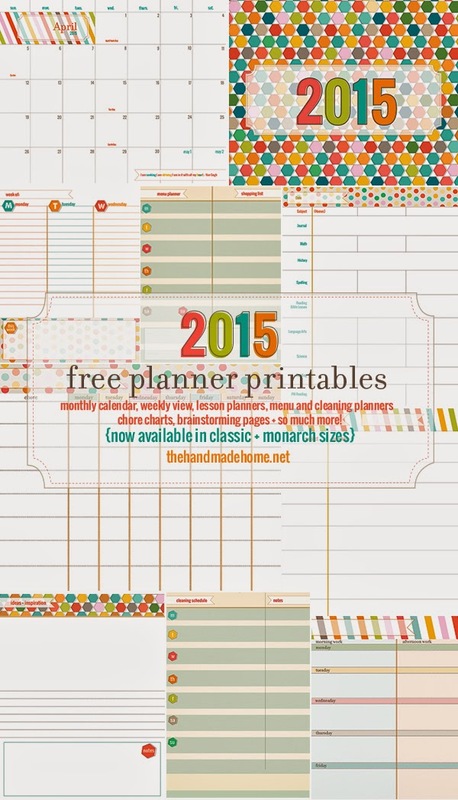 And I just published my round-up of free printable 2016 calendars. 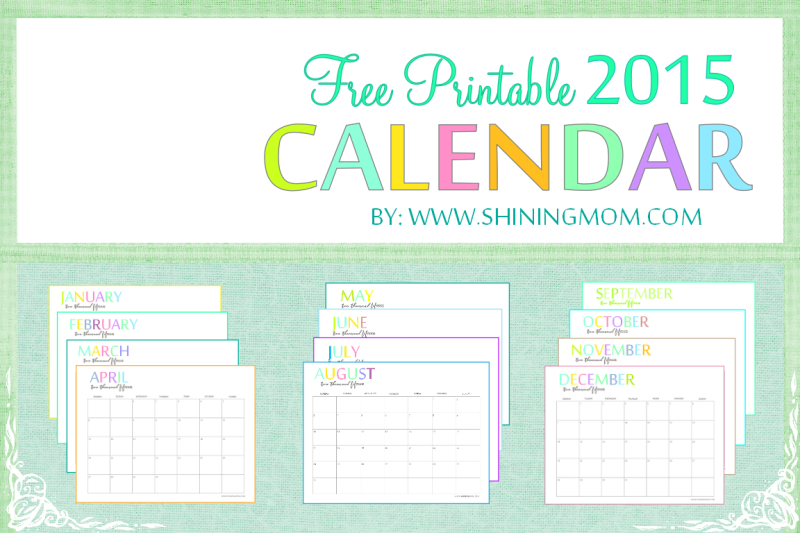 Great roundup - I need to start thinking about planning for 2015 and great to know these cute (and free) calendars exist:) Thanks! 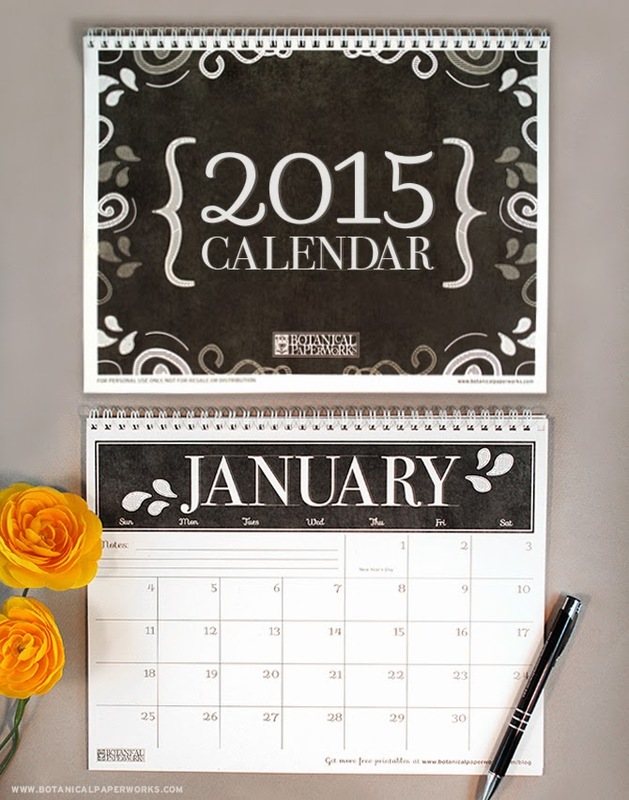 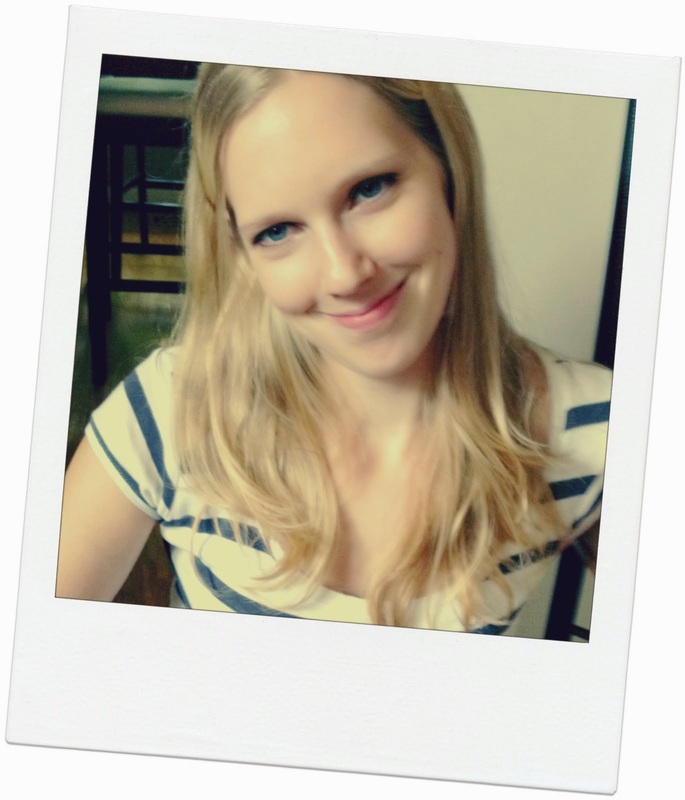 Thanks for sharing my handwritten calendar!